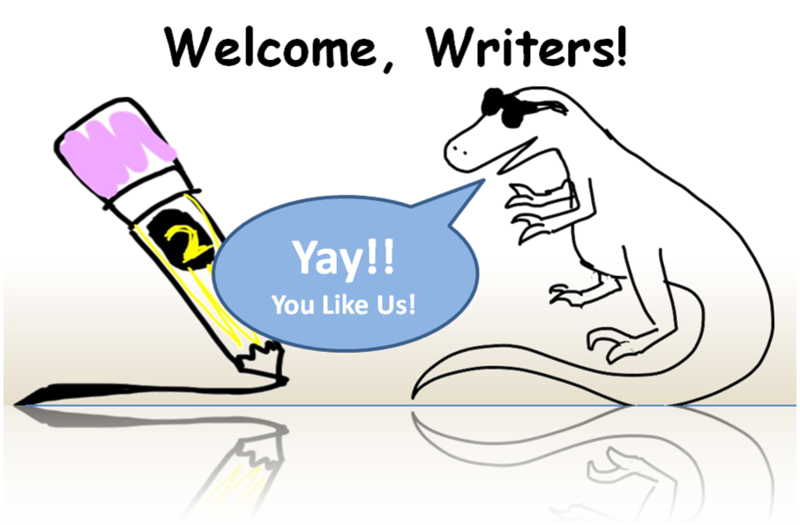 Ryan's Dream: A Platonic Union of Dinosaurs, Writing, and Pure Awesome. Ryan is a Ph.D. student in Creative Writing and Rhetoric at Illinois State University. He also earned his MFA (with a concentration in fiction) from Johns Hopkins in May 2010. So far, he's spent four years teaching undergraduate writing courses, and he's looking forward to many, many more. Assuming, of course, the university hiring committees never figures out that he writes science fiction in his spare time. Ryan has previously published in the Writer's Digest Short Short Story competition, and upcoming works will appear in the Grassroots Writing Research Journal and Eunoia Review. He also spent some time as a paratrooper in the 82nd Airborne Division.